The DIVO Diaries: HAIRCUT HACK: Choosing The Right Bangs! 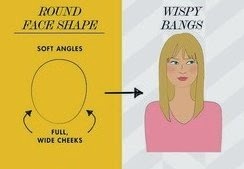 HAIRCUT HACK: Choosing The Right Bangs! Bored of the straight cut or layers? Are you daring enough to experiment with some bangs? Well, if you are having some trouble choosing one, we've got the perfect solution. 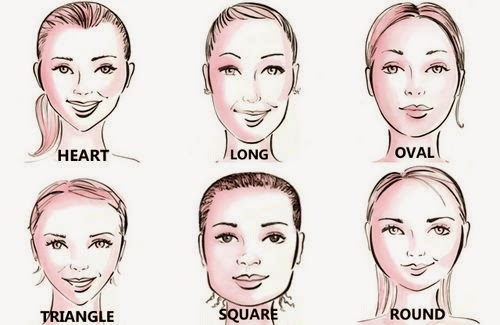 First and foremost identify your facecut! It is of great essence to identify the facecut you have as this may help everytimje you get a haircut. In order to make it easy, you can take an old lipstick and outline your face on a mirror. There are four dominting haircuts - Oval, Round, Heart and Square. 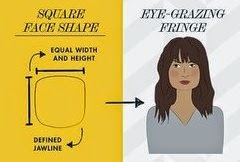 If you belong to the ones with a Square facecut the Eye Grazing Fringe is perfect for you. 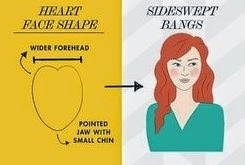 For the Heart Shaped ones, sideswept bangs work ideally well. Round Shape facecuts are the most common ones. The wispy bangs suit you best! 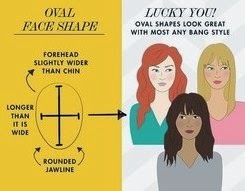 Oval shaped faces, you lucky thang! The freedom to experiment with any bangs are in your fortune. Wispy, Sideswept or Eye Grazing what's gona be your pick?